Everybody at some point has made an important decision quickly without properly thinking through what they have signed up for, especially when you’re making decisions about things you aren’t familiar with or specialise in. 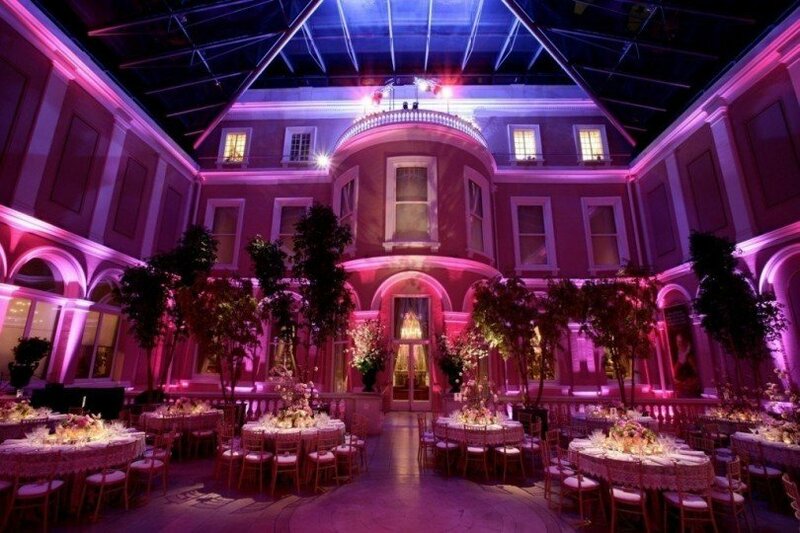 Event planning is a prime example, particularly when searching for the perfect venue to hold your event in. Whilst finding that perfect venue can be very exciting, there can also be a few implications which occur during this process, such as cancellation policies – therefore, it is important to be aware of these potential problems and understand the booking terms before signing any agreements. 1.) What is the cancellation policy? Sometimes, even with extensive and controlled planning of events, issues can arise, causing events to be cancelled or postponed. The first rule when searching for venues is not to assume that all venues take on the same cancellation policies, as venues’ policies, including cancellation policies, vary enormously. 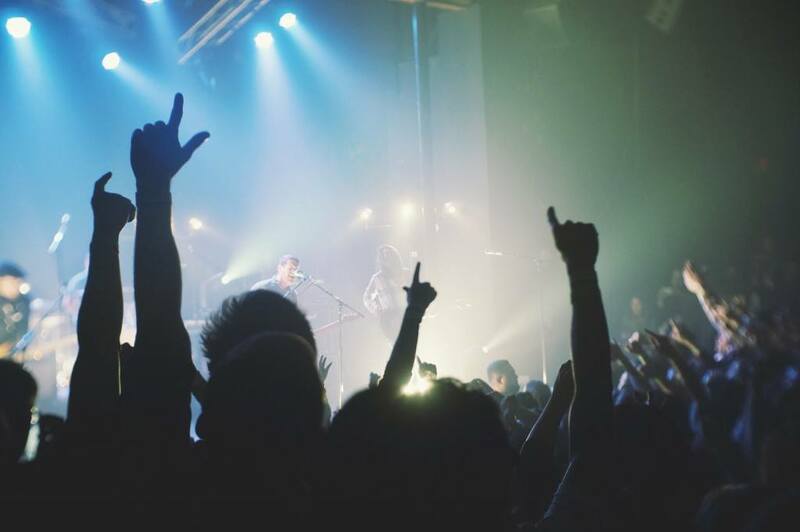 It is easy to assume that most venues will take on the same policies, if not similar ones, but assuming this can result in losing essential money. In addition, cancellation policies also vary depending on the size of the event being held and how far in advance it has been cancelled. 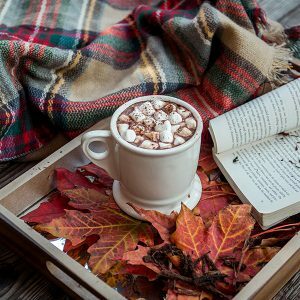 For instance, a large event which has been cancelled a month prior to the event date, will cost a lot more to cancel than a small event which has been cancelled months before. Another vital question to ask when discussing cancellation policies is to find out whether you’ll still be charged a cancellation fee if the space gets re-sold. Once an event has been cancelled, it is in the interest of the venue to resell the space – if this is successfully done, there should be a negotiation as to how much money you are entitled to gain back from the venue. Be sure to state this in your contract before signing it. 2.) What if fewer people attend than anticipated? In case there are not enough people attending the event, most venues will provide you with additional charges, such as damage charges. This is to ensure that they are making the amount of revenue they would have made if enough people attended. As there is no telling whether all of your guests will turn up, it is crucial to negotiate these costs. This way you will not be charged a lot more than you need to be. A useful fact to acknowledge is that the law dictates that in the case of attrition, venues can only provide charges for loss of profile, rather than loss of total revenue. However, this is rarely known by people, including event managers, which ultimately means that organisers are charged more than they should be paying as venues, unless they have been challenged, may charge the full loss of revenue. 3.) What is included in the price? 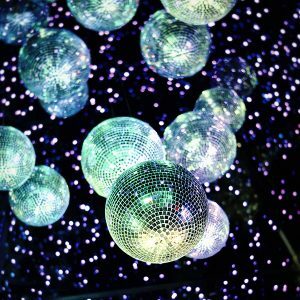 Whilst it is easy to assume that certain aspects which you can receive during your time at your chosen venue would be free of charge, such as mineral water, a lot of the time these items come with a cost. Other aspects which tend to include unexpected charges are: the use of the venue’s pens and paper, flip charts and even ‘fixtures’ such as projectors which, although are already fitted into the ceiling, are likely to not be included in the overall price. Even though these costs are obligatory, many venues do not feel the need to make people aware of these charges, therefore it is important to always ask about these costs and try negotiating if possible. 4.) Is there WiFi, parking and other facilities? If so, what are the capabilities and fees for these? Depending on the type of event you are hosting, there will be various facilities which you will require, which will have additional costs that will be added onto the overall total. Whilst these costs appear small, they can add up very quickly, so it is better to be in the know about these costs before purchasing. WiFi and general reliable internet connectivity is a crucial function most events require, yet although it is frequently used by guests; venues tend to be very brief in their WiFi capabilities and charges. 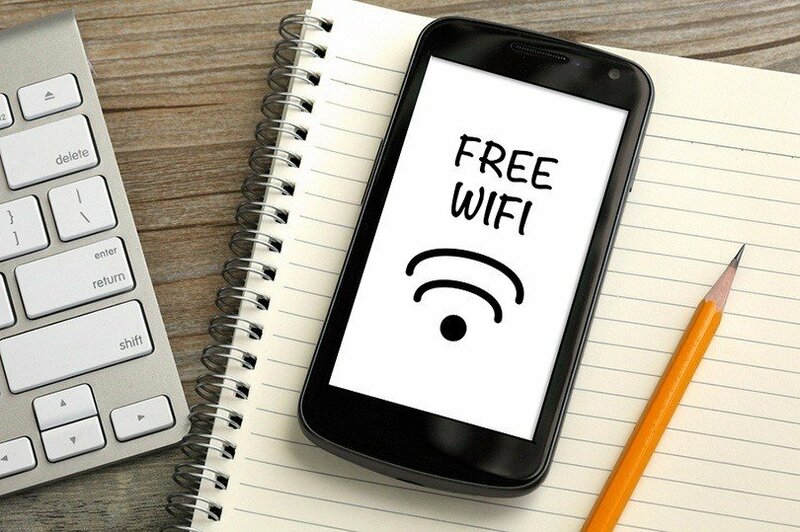 In addition, look out for connectivity restrictions if venues provide free WiFi to guests – this can be free for a certain amount of minutes or it may be very slow. Equally, if WiFi is ‘chargeable’ make sure it is packaged as a part of the rate. It is important for both your guests and yourself to be aware of the parking situation. 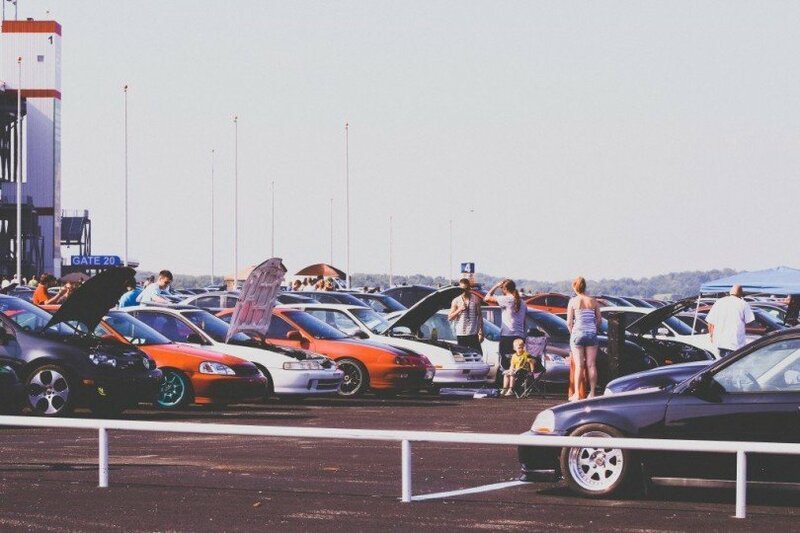 First of all ask the venue if there is onsite parking available – if there is not, it is important to find out the nearest parking point (preferably free parking). To stop non-guests from parking, venues will charge people to park or ask guests to note down their registration numbers – it is important to know this information and inform your guests, give them options and allow them to choose where to park or their method of transport. Don’t assume that parking is free – many event planners have found themselves with a large bill for parking as they assumed it was free of charge. Lastly, ask how many spaces there will be available. Depending on your event size not all of your guests may be guaranteed a space. 5.) Can You Bring in Outside Suppliers? The norm throughout many venues is that they do not allow outside suppliers, instead they prefer their guests to use their in-house caterer and staff, or they will suggest their preferred list of caterers. This is particularly important to ask if you have any suppliers in mind that you wish to use – it is worth asking about whether it is possible to use outside suppliers, as some venues may be lenient on this. 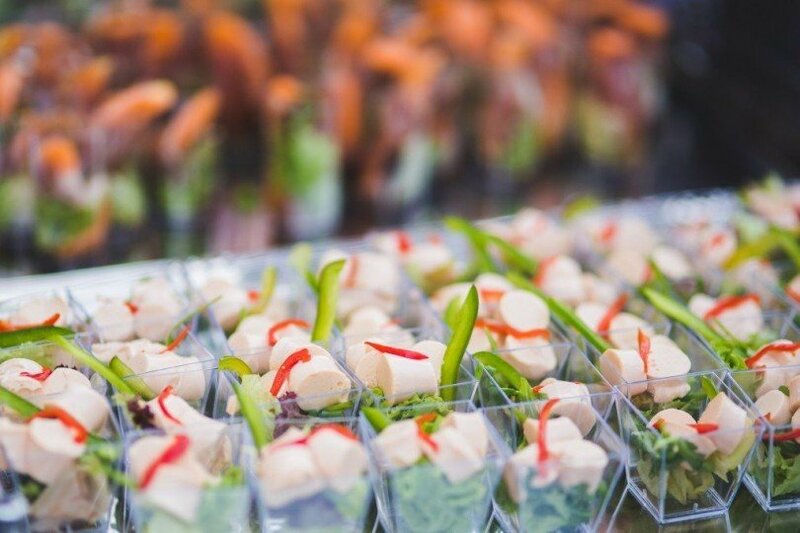 However, some venues are not are not as lenient, in this case it is useful to find out whether you could get a taster of the preferred suppliers – especially caterers, becoming familiar with their quality of catering may change your mind about using an outside supplier. In addition, if you are not familiar with this supplier it is crucial to ask about how flexible they are with the dietaries they offer and whether the venue has food restrictions, such as no nuts, kosher food, kosher wine, gluten free, etc. Alcohol is also a topic to discuss when researching using outside suppliers – some venues have corkage fees when guests wish to use their own alcohol suppliers, they also sometimes disallow outside staff such as bartenders to work during the event. 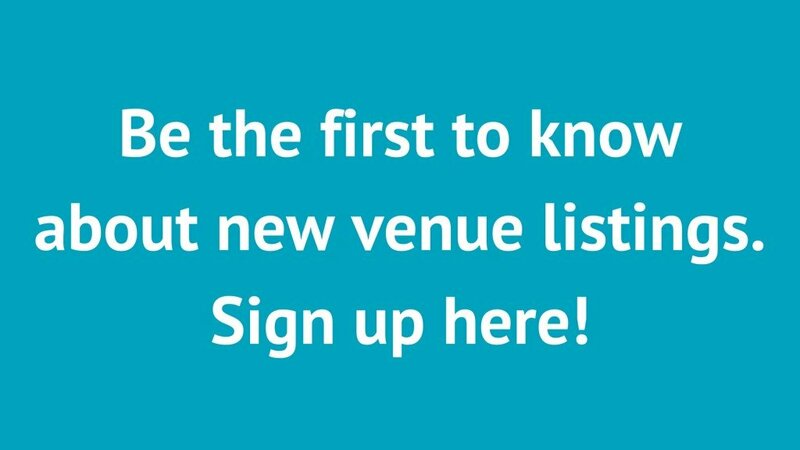 Many individuals, when choosing event venues, prefer to stick to general information which is accessible to the public on the venue’s website. However, it is always important to remember that a lot of vital information which will ultimately affect you may only become apparent when the venue has been directly asked – this may not be visible at the start, but additional unexpected expenditures can occur at later dates, such as parking costs. 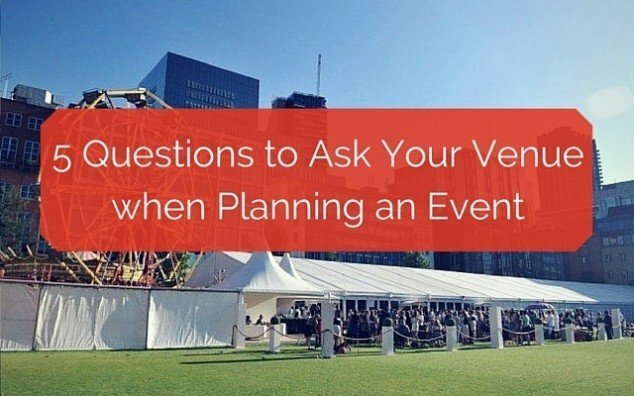 Therefore, it’s important to have a set of questions to ask venue when planning an event ready. Asking the event venue the right questions at the booking stage will benefit you, as well as ensuring you are prepared of additional costs and that you get maximum value.